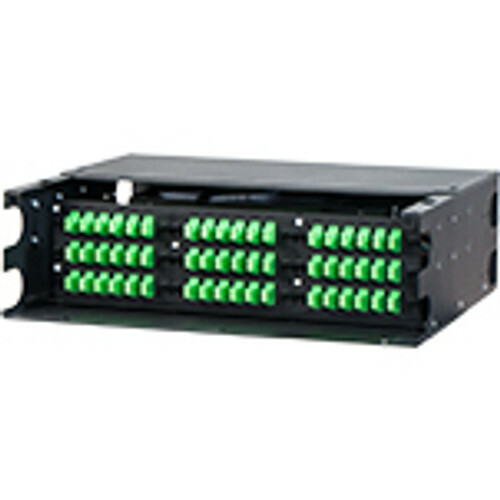 Organize and protect your delicate fiber optic backbone terminations. 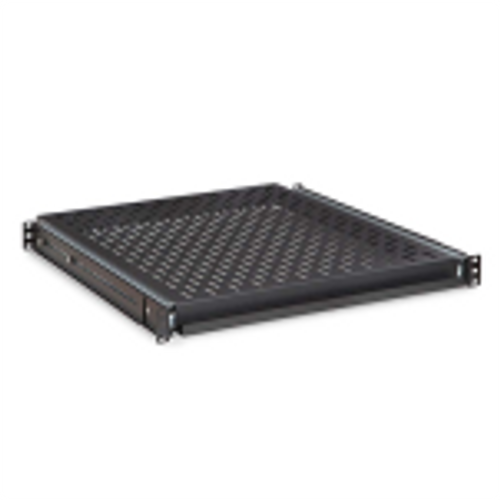 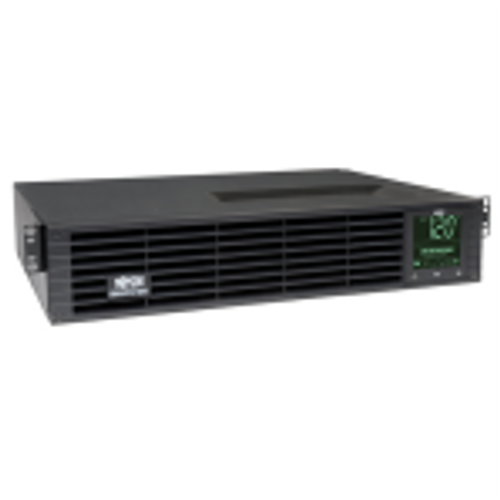 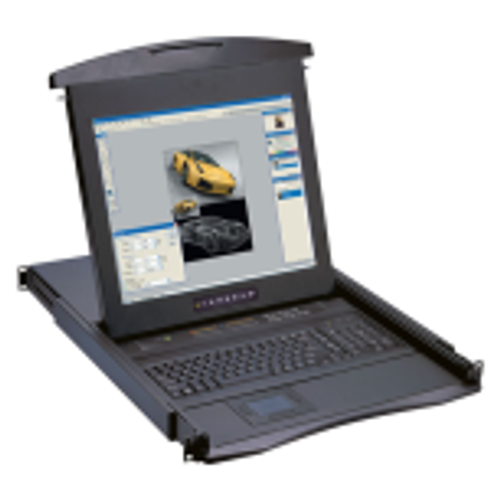 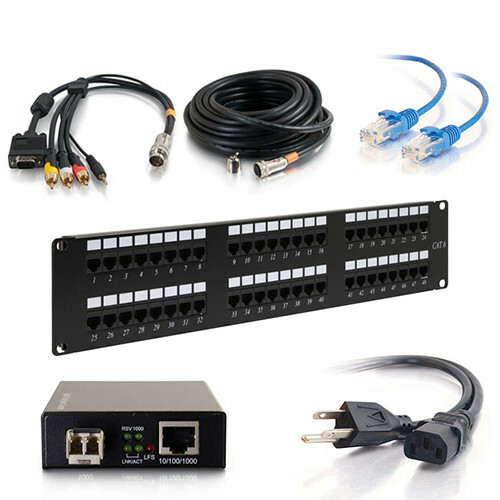 Made from rugged, heavy duty steel, this rugged rackmount enclosure securely houses 6 pre-terminated MTP/MPO modules or adapter panels in the 2u configuration. 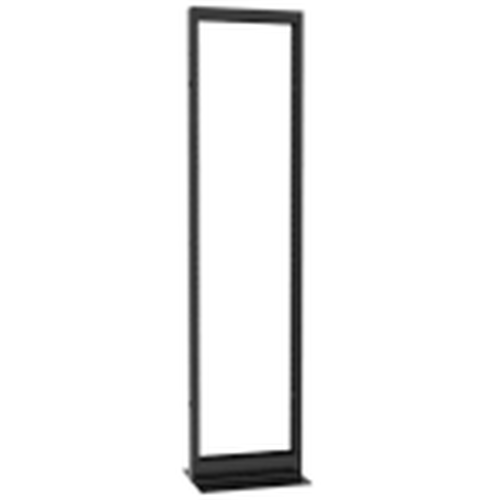 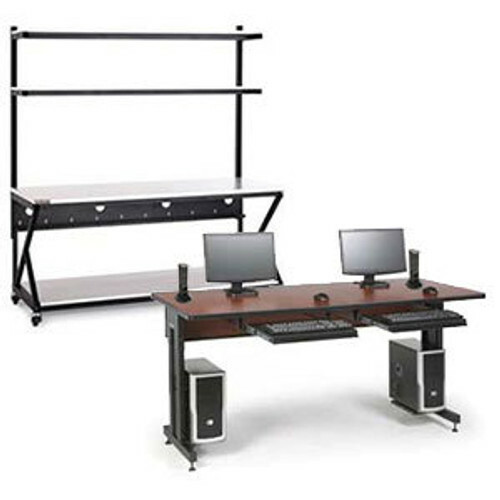 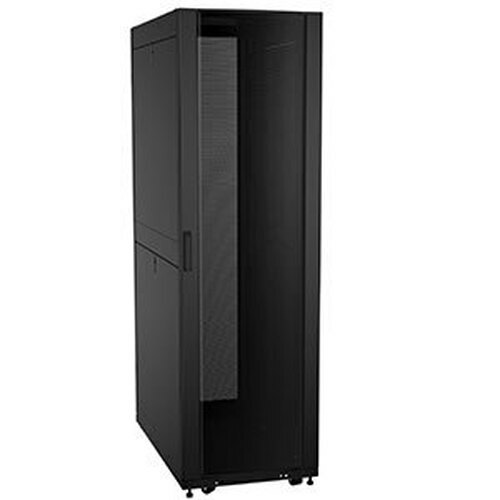 It features a smoked plastic front door, and a steel rear door for easy access; it also incorporates spool rings for securing and storing excess cable lengths with safe bend radius. 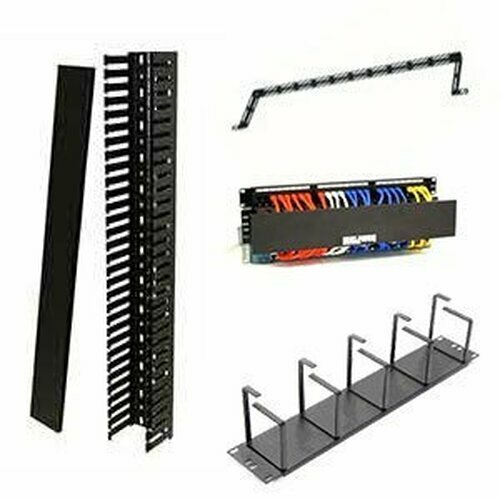 The top panels can also be removed for additional access, and are equipped with additional rear knockouts for horizontal cabling entrances. 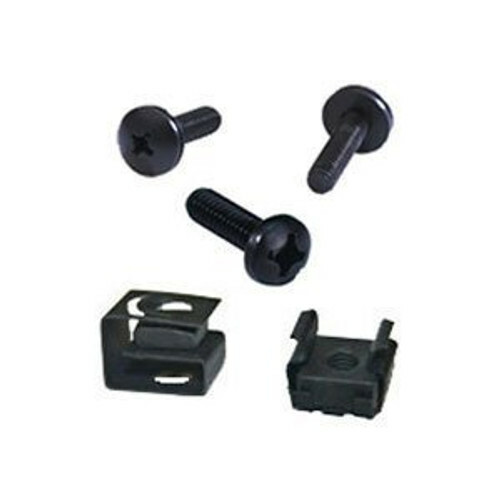 Rectangular cable holders are also provided for dressing the patch cables in the front of the unit behind the smoked plastic front door. 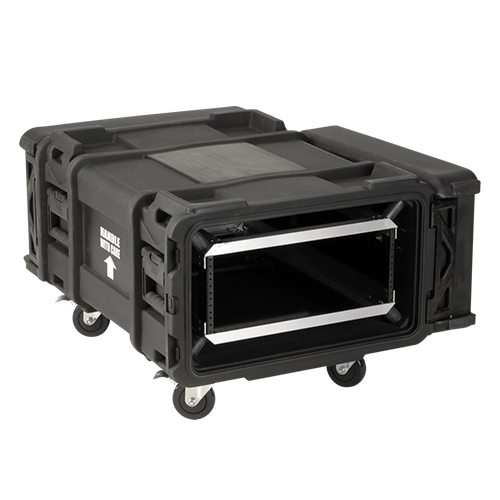 The rackmount ears can also be adjusted to 3 different lengths from front to rear for even more flexibility. 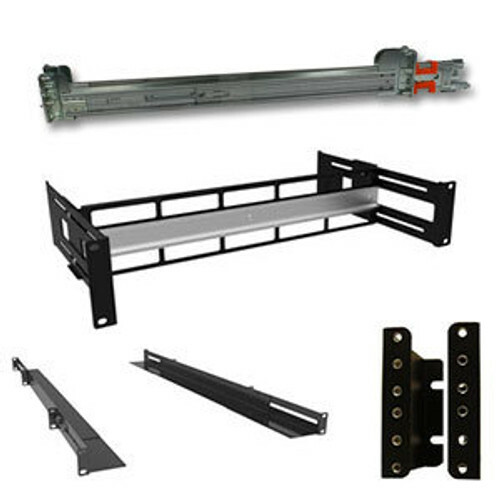 Each side has large grommet openings for safe horizontal cable routing. 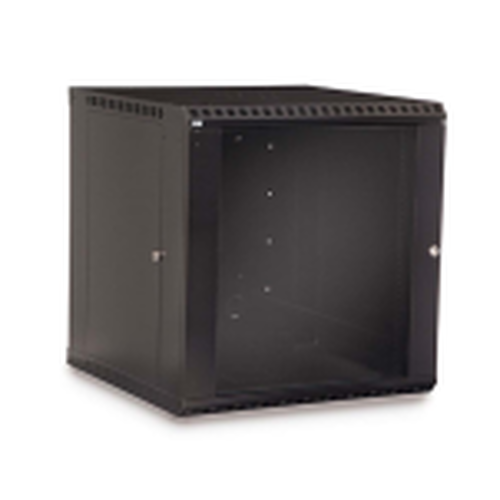 Guaranteed for life, each enclosure is designed to be installed in racks or cabinets supporting 19in or 23in rails. 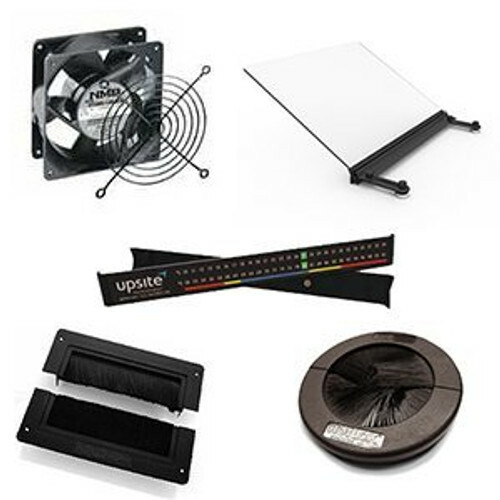 Each enclosure is shipped with an accessory pack that includes mounting screws, cable ties for cable management and a cable ID label for the installed cables.